When we decided to buy the new old house, the absolute biggest selling point was it being right outside of downtown Charleston. In fact, the first comment that one of our friends made when we told him we were moving was, “Oh, y’all are only going to be a $5 Uber ride from downtown!” I thought this was so funny. The same way “Google” has become a verb, distance is now being described in Uber rates. Since going out downtown to grab drinks hasn’t exactly been happening since I’ve been pregnant, we haven’t been needing and capitalizing on our short Uber rides there and back, but hey—good thing to have in our back pocket, right? I’ve loved having this company in Charleston for getting places quickly and easily and I have definitely enjoyed taking rides while visiting other cities, too. It’s really been a game changer for getting around an unfamiliar place. There’s just no comparison to the convenience of requesting your ride on your phone. Plus, every Uber partner I’ve ever met has been welcoming and helpful in explaining his or her favorite parts of their area. 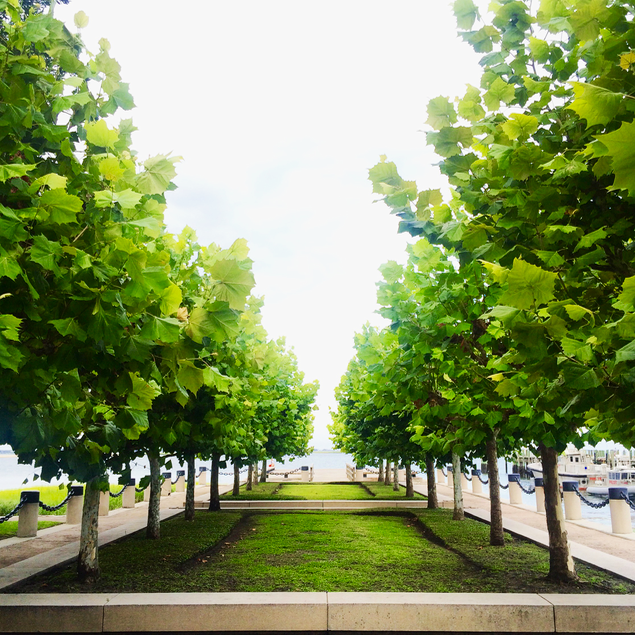 It makes visiting a new city more of a personal experience. It’s fun meeting new people—and so when Uber reached out to give me an opportunity to meet and chat with a driver-partner named Correna, I was all on it! Not only did I get to know more about this inspiring woman, but I also was able to learn more about the company and discover how they can help women achieve their goals through flexibility and earning potential. Today I’m going to share some of Correna’s story with you—what better way to share in International Women’s Day than to celebrate someone out there doing her thing. But wait! 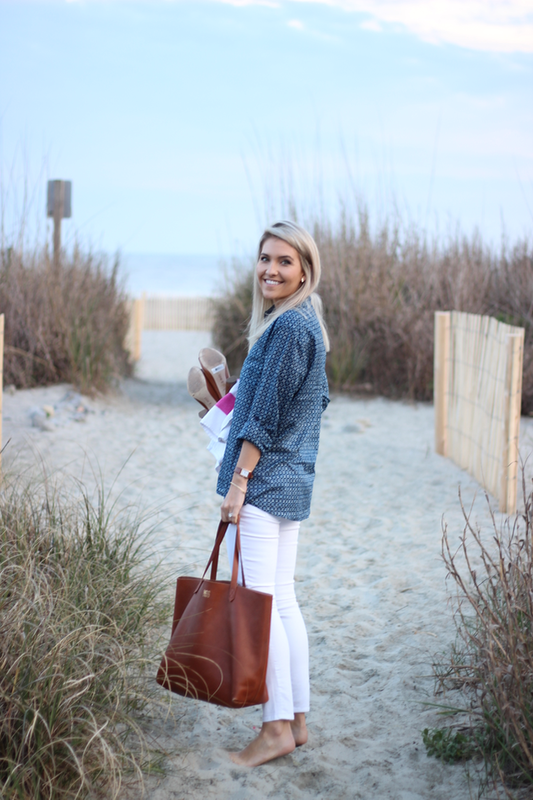 Correna lives and works in California, but the photos you’ll see within this post are from here in Charleston. Let me explain. In addition to introducing her to all of you, I thought I’d mix in something else, too. 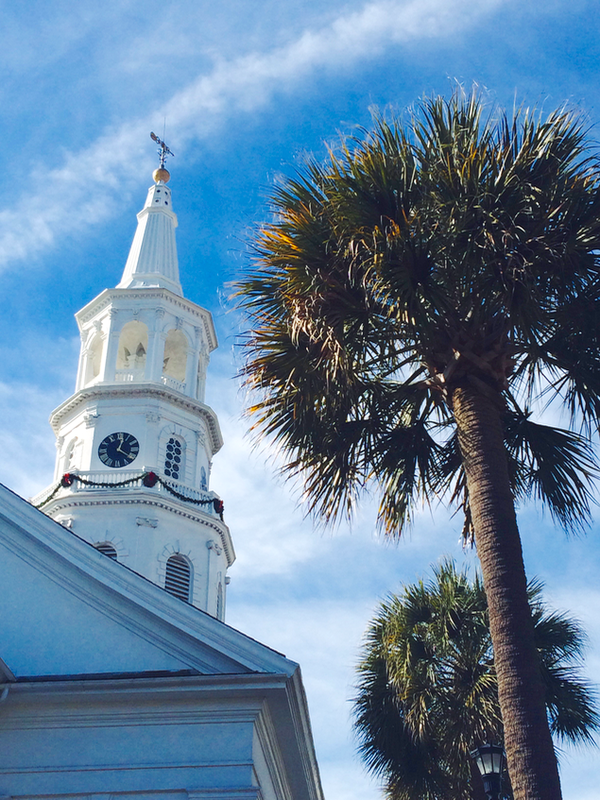 The more popular Charleston has become as a destination, the more often that I have readers ask me about the best things to do while visiting this beautiful city. 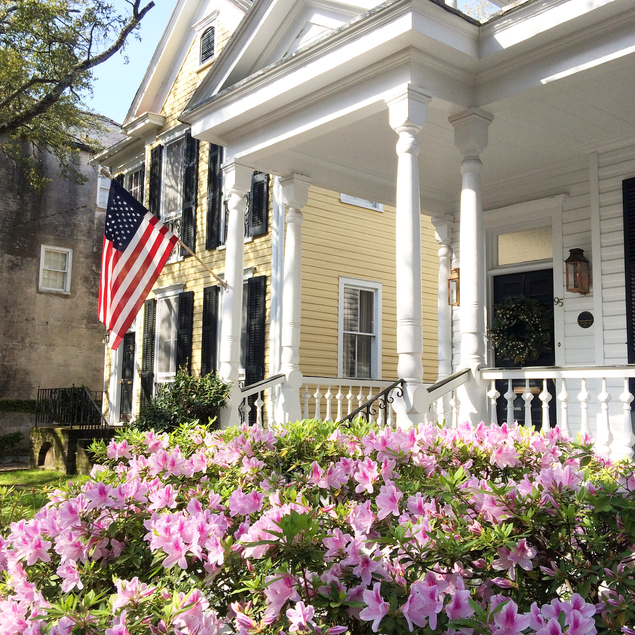 I thought it would be fun to share some of my absolute favorite places to see in Charleston—all of which are “just an easy Uber ride away,” as our buddy said to us–ha! So if you’re visiting this area soon, these are places I would definitely recommend seeing! She was born and raised in Oakland, California, and still lives there. Correna has a lot of love and pride for her city. She’s genuine and caring with a great sense of humor and an abundance of patience. In fact, her grandmother always said she was blessed with too much patience. According to Correna, thats why she’s has always loved working in customer service. Listening and helping with people’s needs brings her great joy. Correna has a big, close family. Her grandparents raised her and her siblings, along with many of her cousins, too. She also has two godsons who she loves and adores. She’s a lover of mexican food and sushi—and I have to say, I am so with her there! 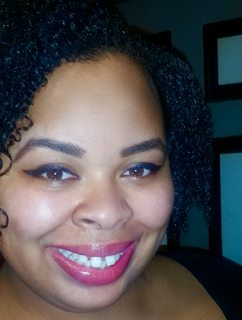 Correna likes a huge variety of music, like Rascal Flatts, Drake, G-Eazy, Big Bang, and 2ne1. She’s also learning how to speak Korean and dreams of teaching the English language in Korea. It’s a big challenge that she is eager to make a reality within the next couple of years. “I’ve pretty much always worked in the customer service industry and I enjoy interacting with others and learning about their experiences. Of course I love driving, so when I got my car I jumped at the opportunity to become a driver-partner with Uber,” she says. This is Correna’s second job. She gets off work around 6pm, then drives for about 3-4 hours. On the weekends, she always tries to hit most of the peak hours, like from 9pm to 2am. Aside from the extra money, Correna loves the flexibility of being her own boss with Uber and of course, the social interaction. 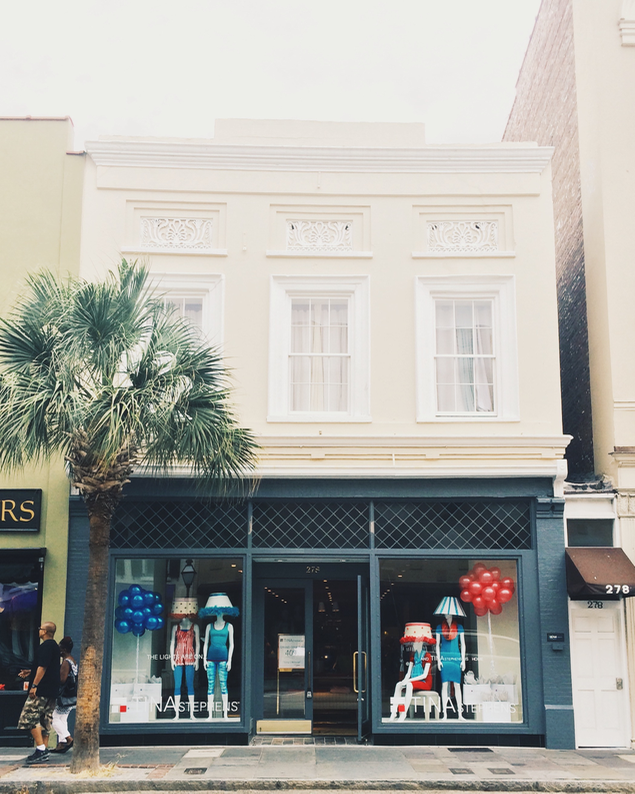 king street: where to go for all the shopping! This was one of Correna’s earlier rides and she’s had countless great ones since. 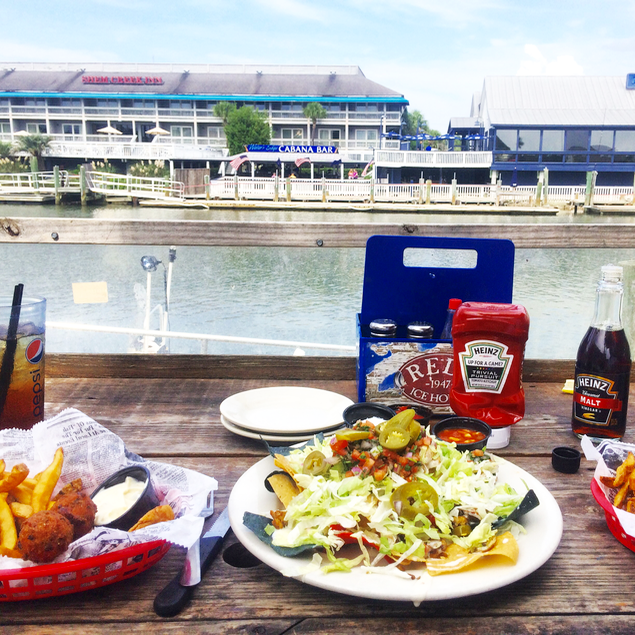 shem creek in mount pleasant is full of pretty waterfront views + good food. this is at red’s icehouse. Correna would recommend becoming a driver-partner with Uber to anyone who is looking to receive earnings paid weekly. Some words of advice she has for new driver-partners is to always let your rider know that you’re new and you’re still learning the routes and GPS. She has noticed that if you explain this, people will voluntarily give you a route that’s easier or a route that makes them more comfortable. “Take your time and don’t get discouraged easily. Mistakes happen, like taking a wrong turn. Most of the time, I’ve come to find that riders will understand and are willing to overlook a simple mistake,” said Correna. Hope you all enjoyed learning more about Correna and the ways this company has been a help to her life. I know this is different than normal posting on here, but I really enjoyed chatting with her and thought it would be fun to share, especially since Uber is something we all have pretty much used before! This post was brought to you in partnership with Uber, but all opinions expressed are my own. I would never partner with a brand that I don’t genuinely support and love. (That’s the reason sponsored posts are fairly rare around here!) Thank you for supporting the select brands that support this blog! How cool! If I was looking for a little extra cash on the weekends or something I would totally do this. I usually don't mind a sponsored post, but this was abrasive and I felt like I wasted my time visiting HCC this morning. I'm sorry, Olivia! I rarely accept sponsored posts, but thought this was a neat opportunity to get to know the "other side" of Uber and get to know someone who partners with them in a different way-especially since I'm a huge supporter of the company! I would never work with a brand that I don't already love and use. Thanks for sharing your comments.